Have you ever felt like you wanted to make a difference in the world but don’t know what to do, or don’t know how to start? 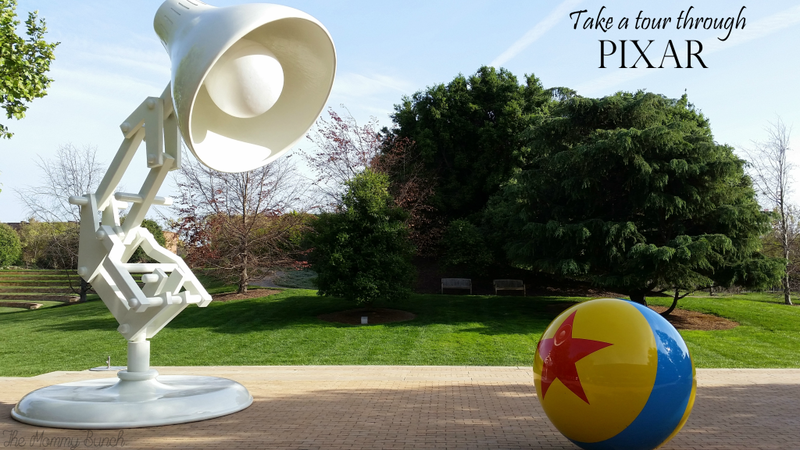 How Do You Really Make A Difference in the World? I know there are so many issues around the globe and that thinking about how to help even in the smallest way feels like an overwhelming task. Then I heard about Fathom Travel and Impact trips. What an impact trip is about is doing social good, learning more about communities around the world, and making a lasting impact on their lives (and even your own life). After an impact trip you may feel completely inspired by what you have seen, done, and the lives that you’ve touched. 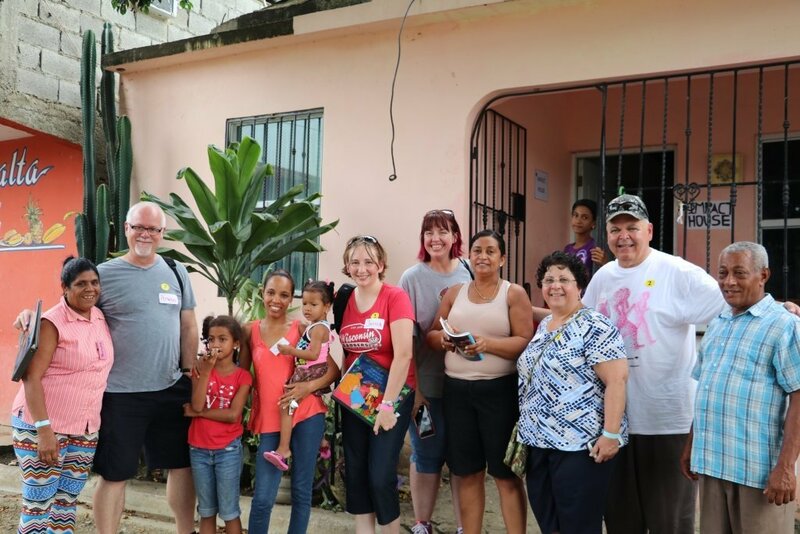 An impact trip with Fathom Travel is so much more than just showing up for a few days and leaving with nothing more than a few pictures and a souvenir. 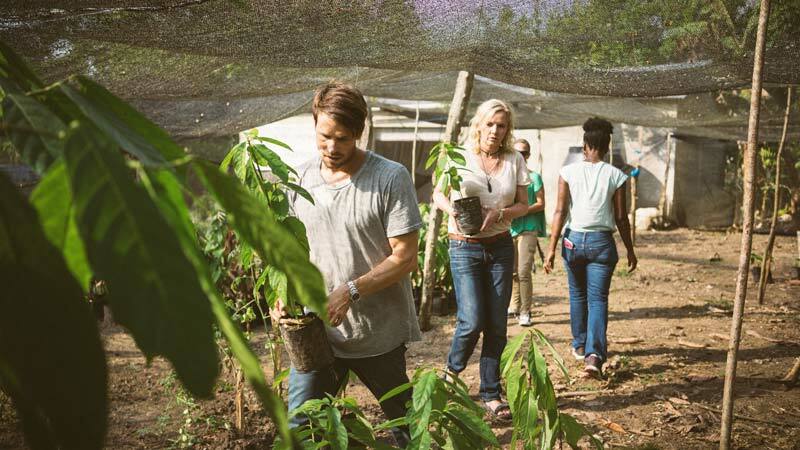 To start, a Fathom Travel cruise involves learning opportunities to help you succeed in making a difference in the community you will be visiting. 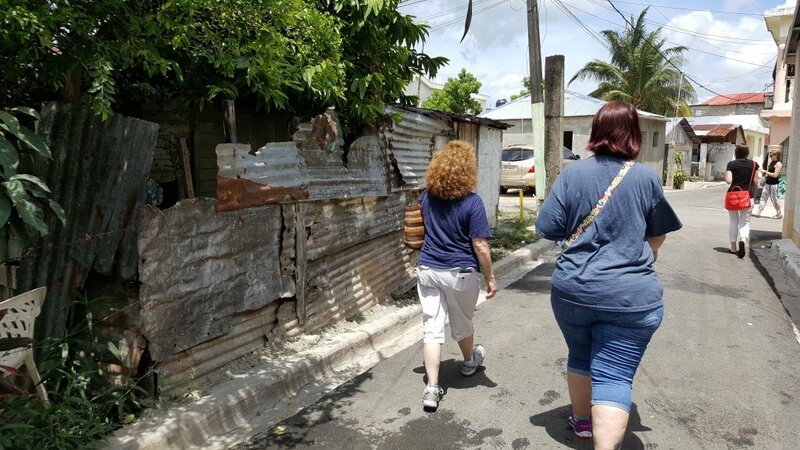 On our trip to the Dominican Republic we learned some simple Spanish phrases, we learned how to best help the students in their learning activities, and we learned more about the culture and communities we would be visiting. To say the least, we were given preparation for what was to come and how we would be able to make lasting changes in the lives of the people we visited. 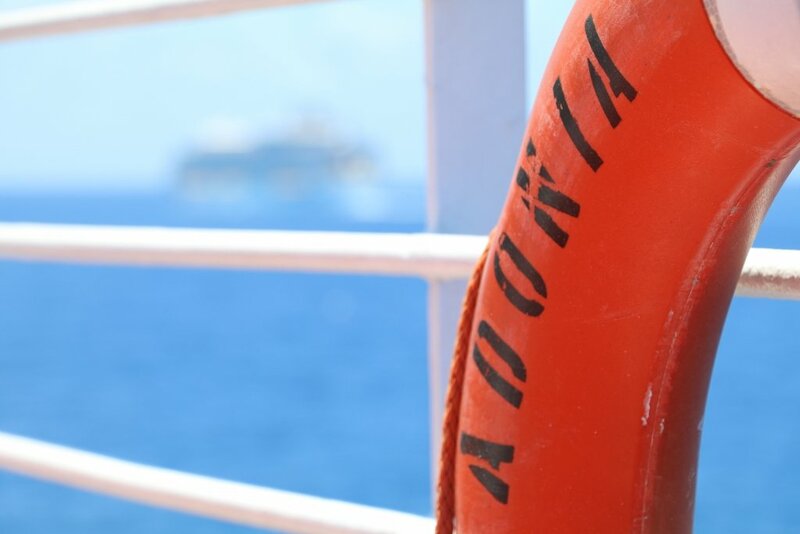 So let me tell you a little about the ship, the Adonia, and the 2-day cruise (each way) to and from reach the Dominican Republic, then I’ll tell you about how we were able to help! The Adonia is a British ship, many of the crew is British, and you’ll find staff from all over the world. It is not your typical cruise ship. In fact, I heard from many people who cruise all the time that they absolutely loved how ‘small’ our ship was because you get to see all the same people, it isn’t crowded, there aren’t lines waiting for food, or to get on/off the ship, or really for much of anything. 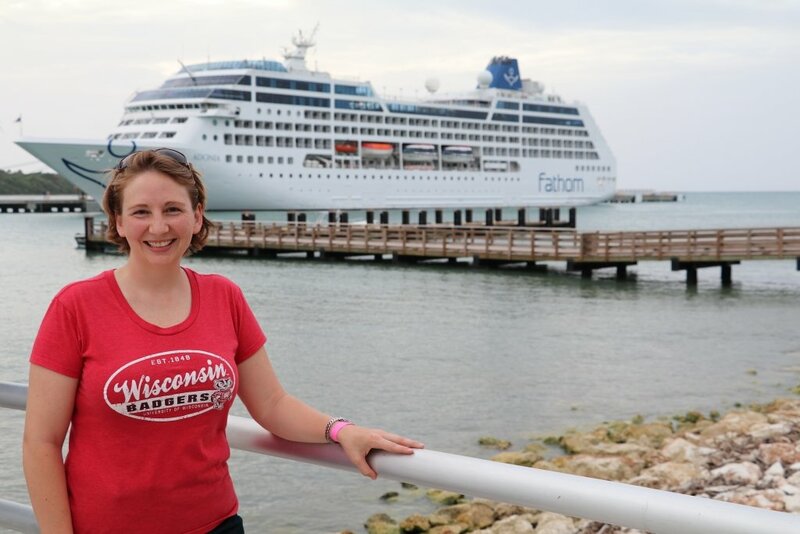 As a first time cruiser, I’m really glad I chose this as my maiden voyage — and after hearing some of the stories from larger cruise ships, I don’t know that I would want to ever cruise in a typical way! The difference between this cruise and a typical one was that we were going into the community to make a difference. Instead of sailing port to port, we would be docked for 4 days/3 nights at the same port and use our time there to truly make a difference in the lives of a struggling country. 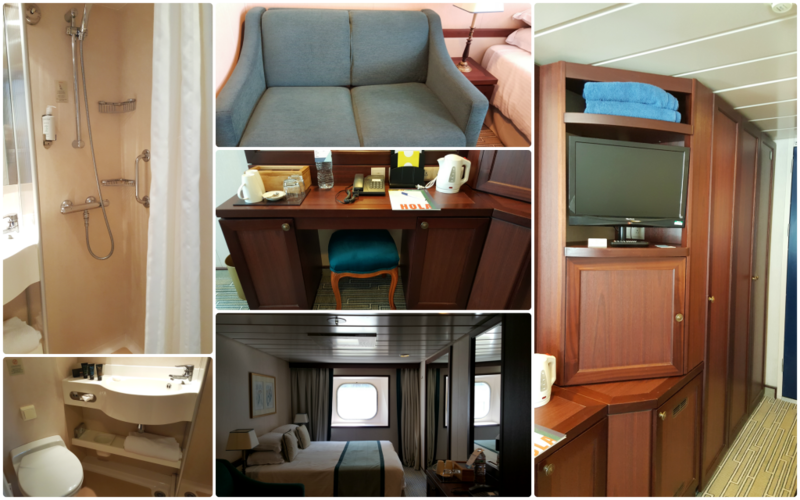 While you still get all the luxuries you would expect on any typical cruise (lodging, food, and activities all included), you get out of it so much more! The rooms are quite spacious, and although I was a single traveler on this trip I would have felt comfortable bringing my husband and two kids into the room. I really didn’t spend a ton of time in my room anyway as I was out learning, mingling, and making friends! You may be wondering how people stay entertained aboard a ship for two whole days without getting bored, but there is no need to be worried on a Fathom Travel trip. You not only have plenty of time for fun activities like bandiochi, trivia, scavenger hunts, dancing, and more, you will also take part in impact learning activities that prepare you for what awaits you in the Dominican Republic and how you can make a difference. But the best part is all of the friends that you make, friends that hopefully will last a lifetime! Spanish lessons aboard the Adonia. 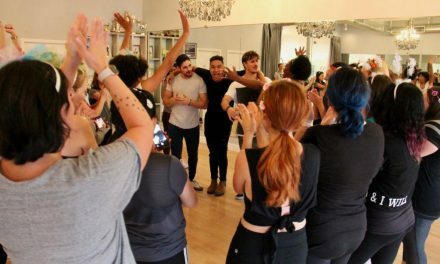 This class was really helpful for when we got out into the community! 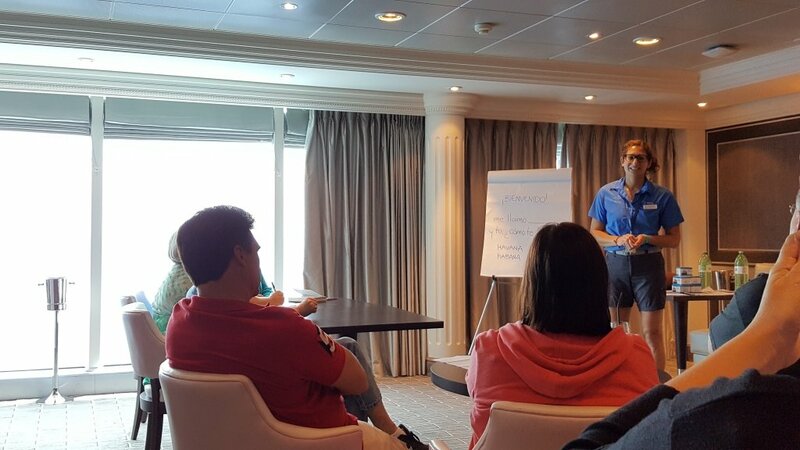 The impact activities are a huge part of the Fathom experience and one of the reasons I wanted to go on this cruise in the first place. The purpose of the impact activities is broken into three categories: Economic, Environmental, and Educational. Currently, there are 7 activities you can choose from and all activities are run by the local organization Entrena. Here is a little more on the activities I took part in. 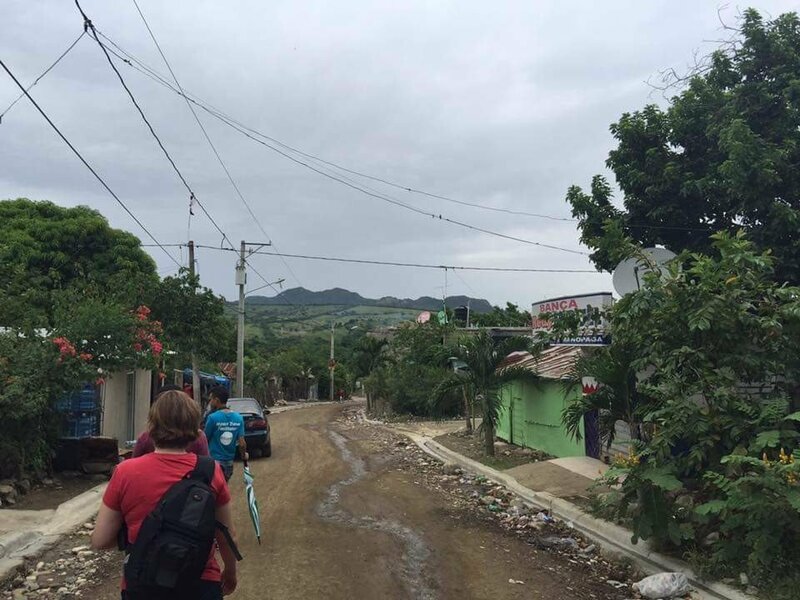 Upon arrival in the Dominican, we quickly made our way into the heart of Puerto Plata, to a community called San Antonio. There we met a family led by the matriarch, Jacinta. Jacinta’s husband, daughters, and grandchildren were all there, along with few neighbors as well. This family was so vibrant and full of energy, and very eager to learn English! 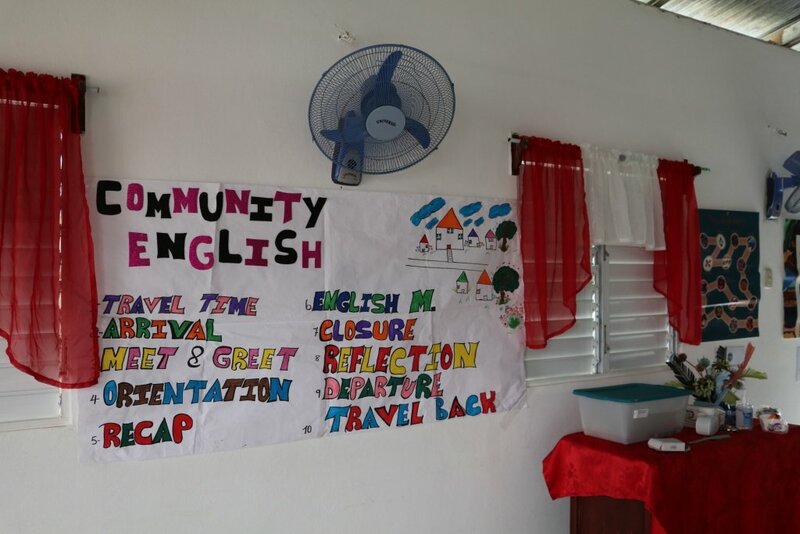 Teaching English to the families in the community was an amazing experience, and you really felt you were helping to make a difference in their lives. 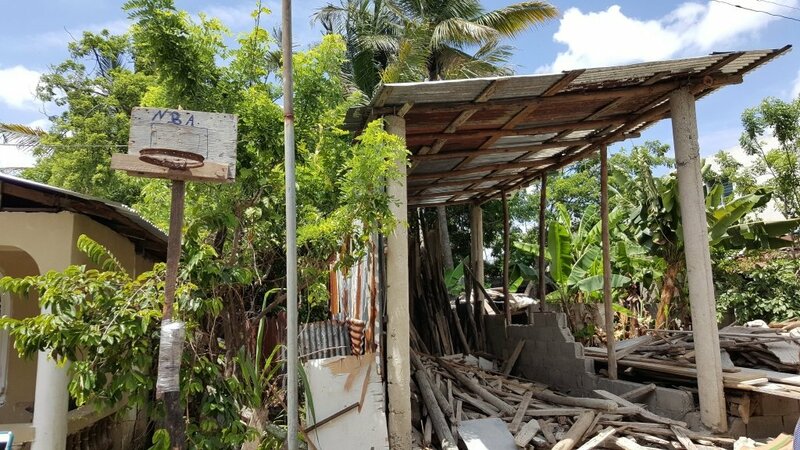 When you head into the homes of these families you are not left feeling unprepared either even if you speak absolutely no Spanish. 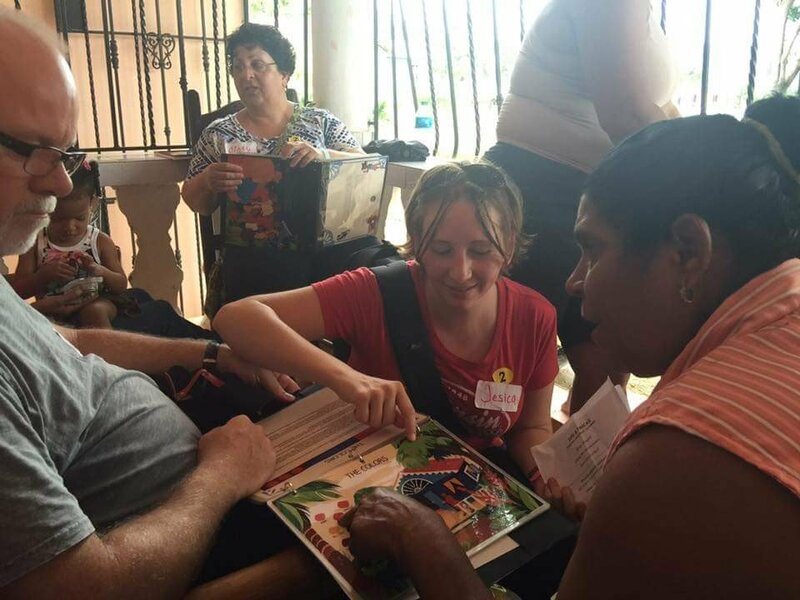 You are given tools, phrases, and your impact guides who do speak Spanish can help if you need anything translated. The families are so eager to learn and love hearing how well they are doing. 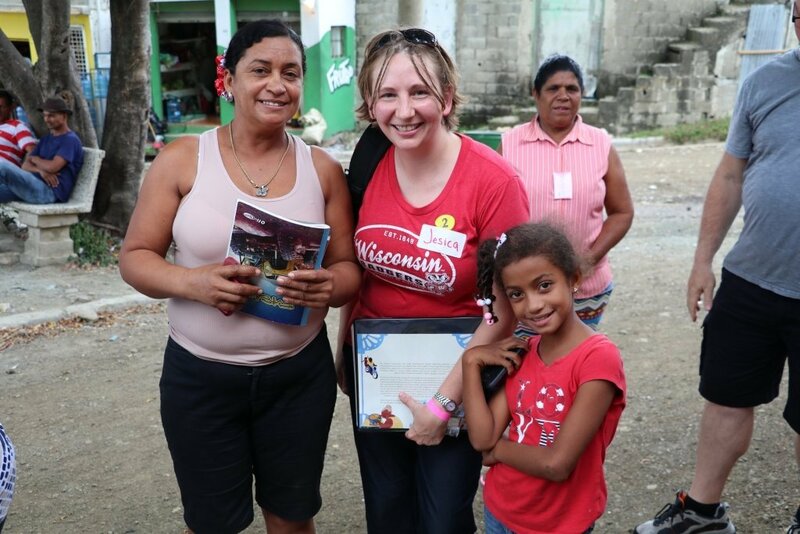 The next day I took part in a totally different type of impact activity as we headed into town once again, but this time we went to see the ladies of RePapel. 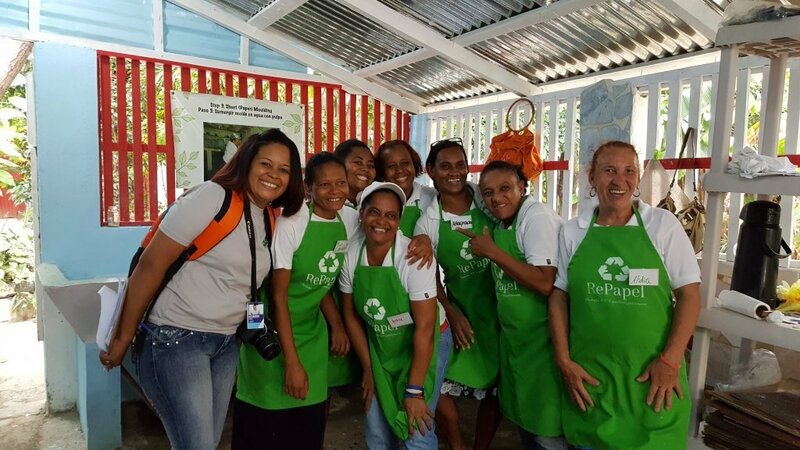 Recycled Paper (RePapel) is a facility where women from the community are hired to turn scrap and waste paper into reusable sheets of new paper. These ladies were so full of excitement and energy, it was simply a great place to put your efforts into. 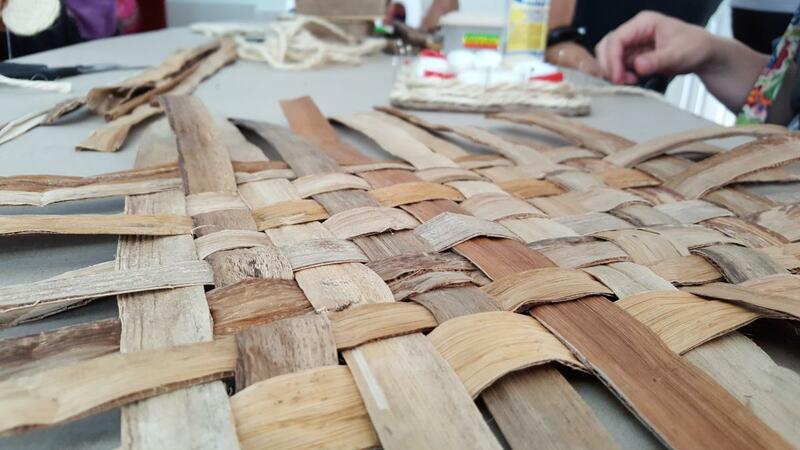 Inside the same building that houses RePapel, there are also artisans who have space to make and sell their craft. 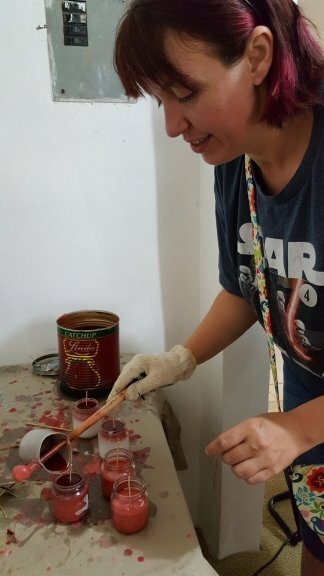 We participated in candle making, jewelry making, weaving, and more! These coffee beans are pre-roasted and dried. They are tough little buggers, though! My friend, Amanda, poked herself more than once trying to get them onto the needle. My favorite activity in the artisan booths was the plantain weaving. Something about it was just so relaxing. These leaves will be used as decorations on pillows or art projects. The last impact activity I was scheduled for was reforestation. In reforestation, you head out to different parts of the Island and help plant trees. This is a very physical activity so you do need to wear long pants, close toed shoes, and be prepared to be out in the hot sun. While the three activities I mentioned above are wonderful to take part in, there are plenty of other choices as well. One of the activities that is very physically demanding is concrete floors. You get to go into a local resident’s home and help make concrete floors for them. 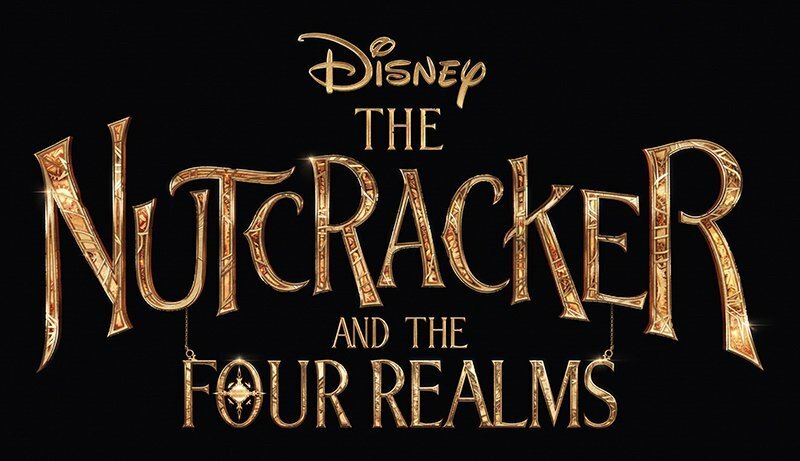 They previously may have simply been living with dirt floors. The families that I spoke with that took part in this activity said it was the most rewarding thing they did on the whole trip. 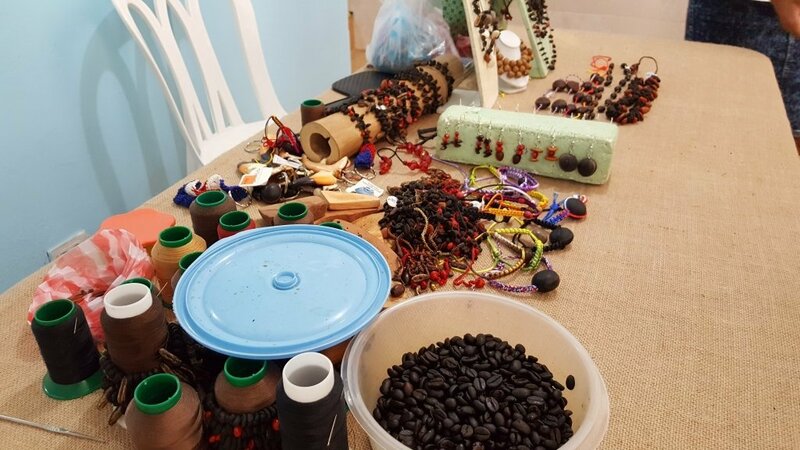 Another activity is Cocoa, where you head off to a local cocoa plantation and assist in the making of — chocolate, of course! Not only was it a rewarding experience, but fun as well (so I’m told). The simple acting of walking the streets of Puerto Plata can show you so much about what life is really like for the people who live here. 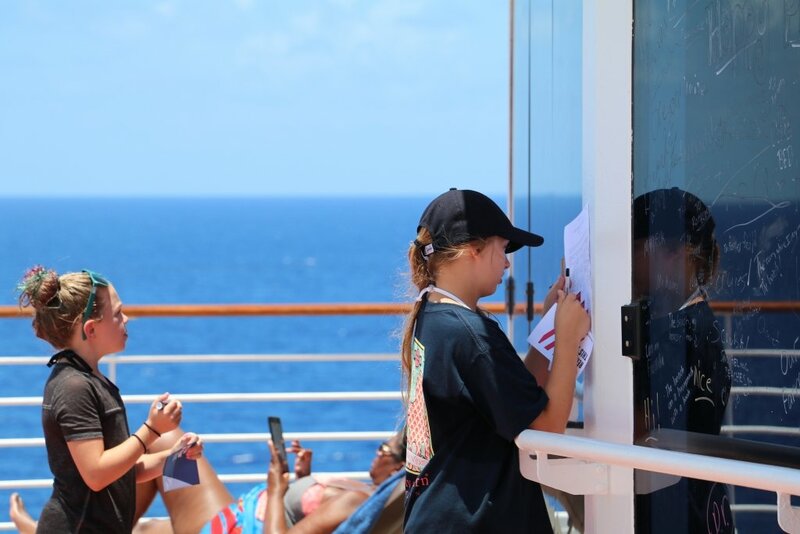 What life is like beyond the tourist areas in the main sea ports of cruise lines can be an eye-opening experience and give you reason to want to make a difference in the world. Some houses have walls and a roof but need floors. Some are crumbling to the ground. Knowing that you are helping the people who live here succeed, whether it be by teaching them new skills like speaking English, or giving them an actual floor in their home, gives you peace of mind that what you are doing is worth it. 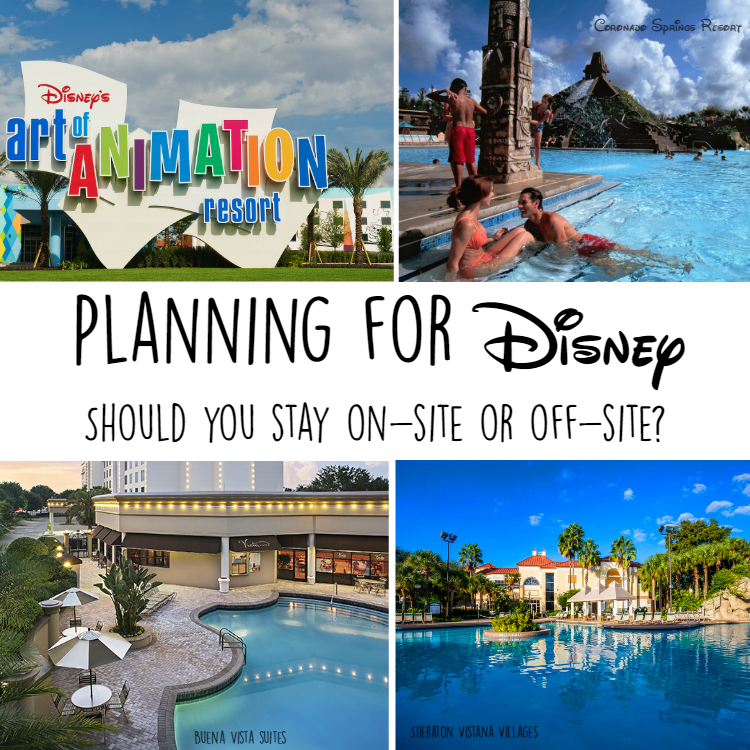 You may plan your next Impact Travel trip before you are even finished with this one. While most of your trip is filled up with activities on board that prepares you for your time on land, and then filled up with those impact activities while you are in port, there is still plenty of free time to go around. 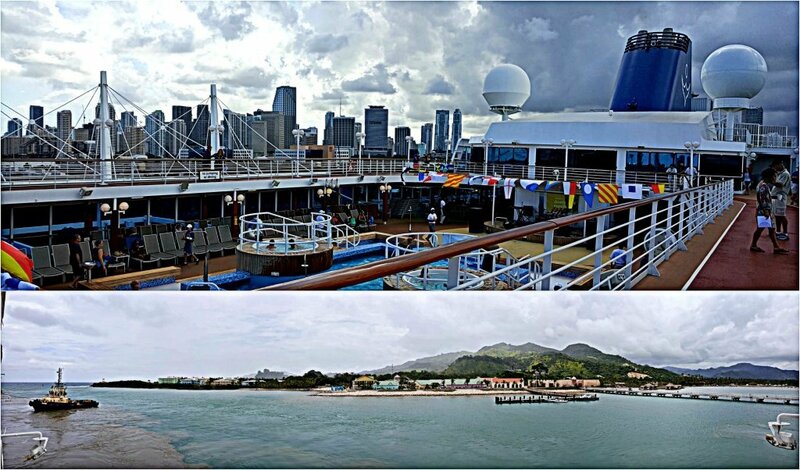 You can take part in numerous games on the ship, head to the library, watch a sporting event, or simply relax on deck. While in port, you can choose to head into town via taxi and explore the area, or if you are more adventurous, the 27 Waterfalls is an activity that is not to be missed! My friend and I also chose to head out on one of the planned excursions, zip-lining! It was a lot of fun, and even though she was a bit nervous (afraid of heights), she did great and had a blast. Ready To Travel Deep with Impact Travel and Make a Difference in the World? The inaugural season fares cannot be beaten – book now to get the best deal. Starting at $499 for a full 7-day cruise with all the activities I mentioned above, what are you waiting for? Can’t make it this year? Sail dates for 2017 are already available, take a look at what works for you and book today. Disclosure: I received a press package to attend the Impact Travel trip to the Dominican. All experiences and thoughts are my own and I hope that even if small, I can make a difference in the world. PreviousParty Like A Mother with Bad Moms!